Selling a horse can be a very emotional and difficult experience. It is also very time consuming. 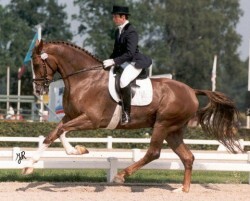 It requires skill and experience that neither a typical amateur rider nor professional trainer possess. 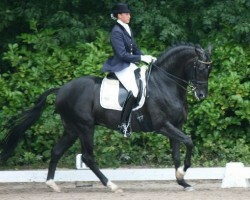 For many years I have been closely working together with several different FEI trainers in The Netherlands and Germany. Together we possesses unique experience and capabilities that offer you the best program to sell your horse in today's market. Why take the chance with less effective options when you will likely pay more for less in the long run? Collectively, we have decades of training experience, success and awards to get your horse ready to sell for the best price possible. •	Your horse will be ridden by and under the supervision of the most experienced FEI trainers with many years of involvement and participation in the FEI show arena. •	Along with decades of experience riding in the Netherlands and Germany, the trainers have the skills to give what your horse needs to become ready to sell. •	We have experience training and selling many types and breeds of horses through the FEI levels up to Grand Prix. •	While for sale, we can show your horse to increase value and salability in the many area horse shows around the year. •	Potential buyers are guided by one of these professional instructors and trainers while trying your horse. Let us handle all of the details from start to finish. We have done this for many years, it's our profession. •	With many of satisfied clients over the years, we have a reputation of reliability and integrity. 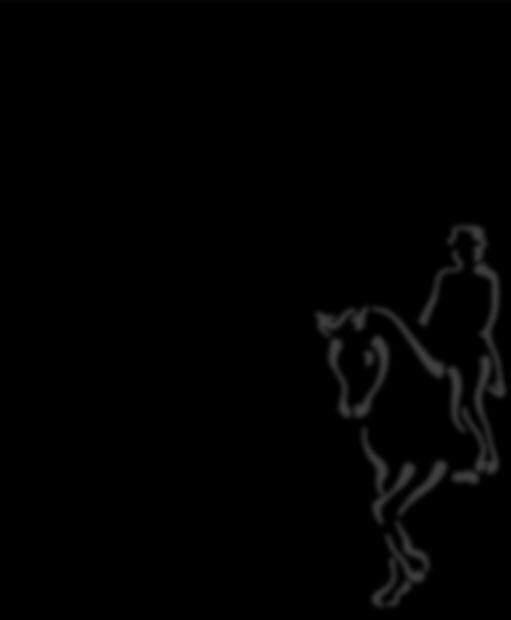 •	We have over 20 years experience selling dressage horses. •	We are experienced in sales and training of weanlings/green 3 & 4 years old horses to winning FEI Grand-Prix horses for multiple record sale amounts. •	We provide advertising photography, and professional video services including DVD production and online video delivery. Your horse must be represented in the best way possible to stand out against the many choices buyers have available today. •	We market extensively online and via traditional media reaching all of the possible types of shoppers. And also on this website. This means buyers have up to date sales information. •	We have a network of returning customers that we will also inform about your horse. •	We can organize the transport of your horse from your barn to one of our barns in The Netherlands or Germany and later handle payment arrangements when sold. •	We have excellent locations for selling horses with indoor arenas. Each location is within one hour drive from Amsterdam Airport or Düsseldorf Airport. •	Shoppers are drawn to see several horses at one time to make their trip worthwhile and cost effective. •	Your horse receives top quality care to get him or her ready to be shown to buyers. Only the best feeds, regular grooming and pampering get them in optimum condition to be ready when buyers arrive. •	There is an excellent selection of local high quality veterinarians available to perform pre-purchase exams with the latest technology buyers are demanding today such as digital x-rays.